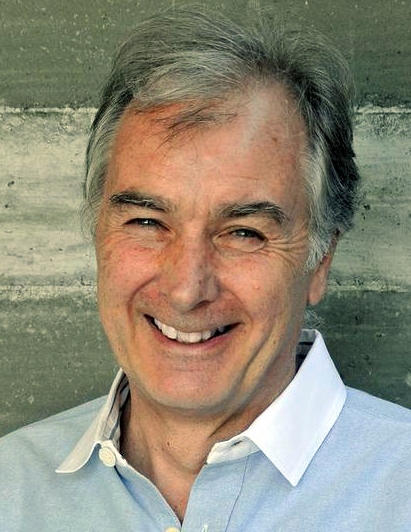 Chris Hood is one of the pioneers of New ways of working, having led Hewlett Packard’s early initiatives in the field of Activity Based and Agile Working. Today he works as the director of consulting for AWA and helps manage workplace projects and agile transformations. Ever since his registration in 1978, Chris has continued to move away from the Architect’s traditional focus on buildings as structures, and towards a deeper understanding of the latent usefulness towards those they serve…particularly, but not exclusively, the business world. Having worked with countless companies and commercial properties, Chris Hood is a treasure to have on board Advance Workplace Associates. By a deep exploration of the broader topics of the workforce, technology, indeed the work itself, he has built a career as a thought-leader who challenges the status quo and finds excitement in doing things better, faster and more efficiently from a resource perspective.